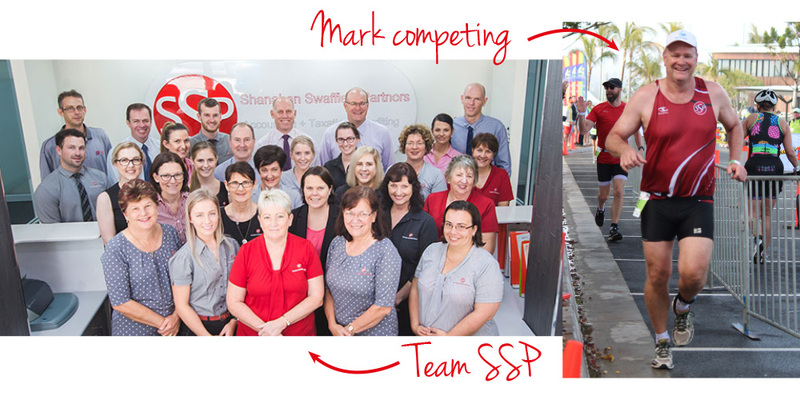 A big shoutout to Shanahan Swaffield Partners (SSP for those in the know) for their ongoing support of the YTF. For the past 4 years not only have these guys continually supported the event as a major sponsor but also by kindly doing all of our business planning and taxation advice. 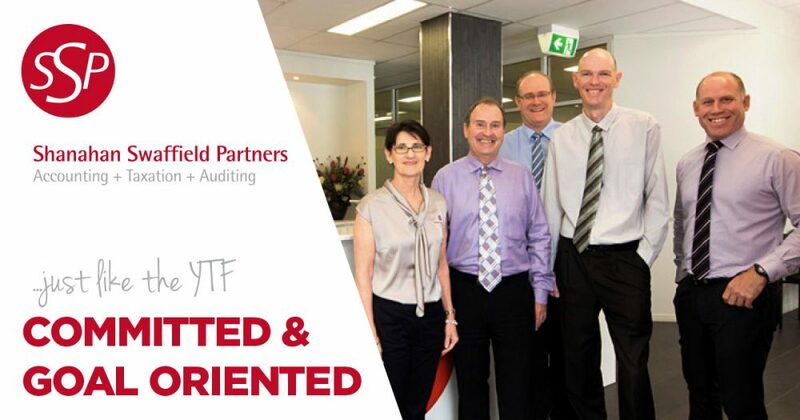 Creating a strong platform around the financial elements of the YTF is essential to its success, which is why we rely on the team at SSP to be our financial coaches. Their expertise in planning and setting up and managing the financial aspects is very important to the overall success of the Festival. We can’t thank them enough for their guidance behind the scenes, their direct involvement as a major sponsor and personally as competitors. Well done to the SSP people who competed this year, pictured here is the very happy Mark Swaffield!